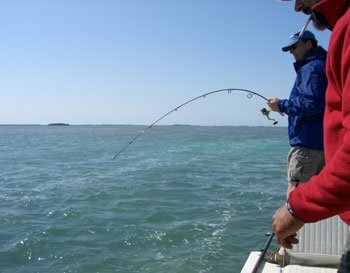 The lower Florida Keys, from Big Pine Key all the way to Key West, receives far less angler pressure than the upper Keys (Marathon to Key Largo). 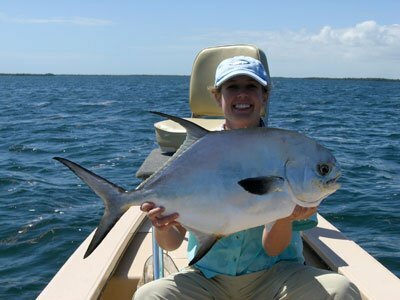 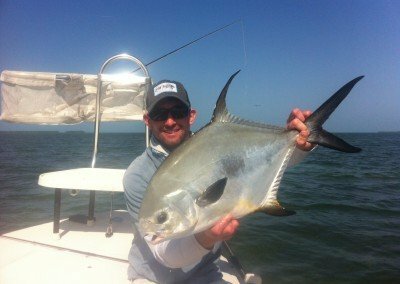 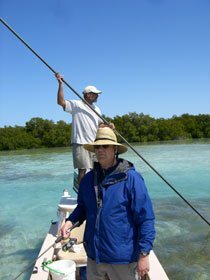 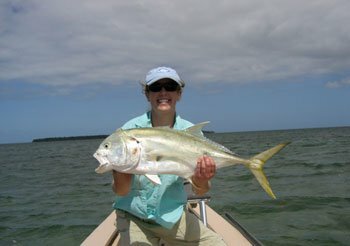 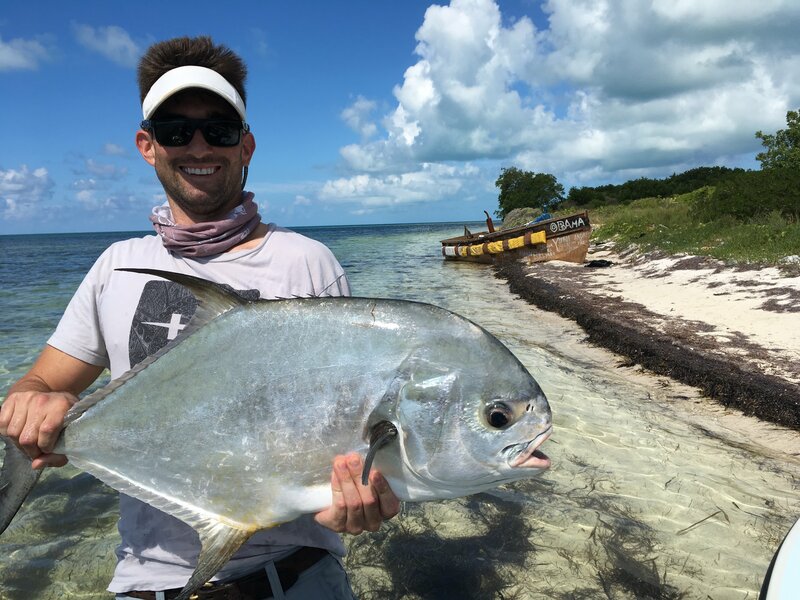 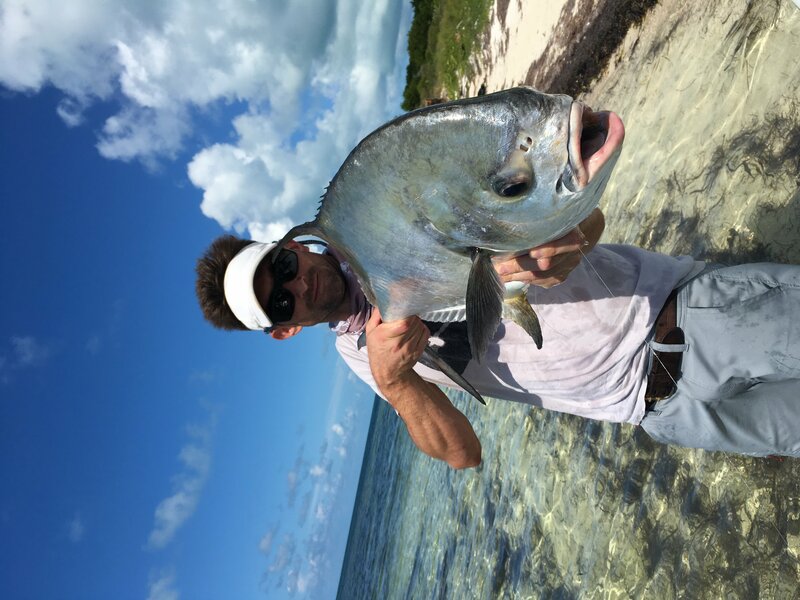 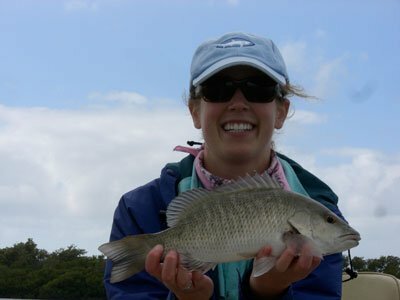 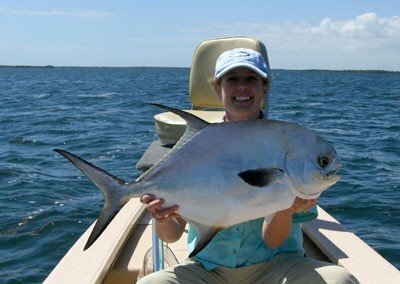 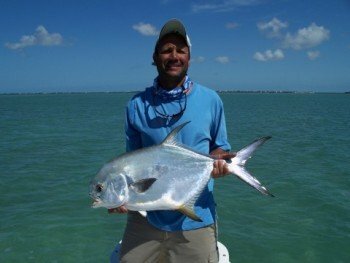 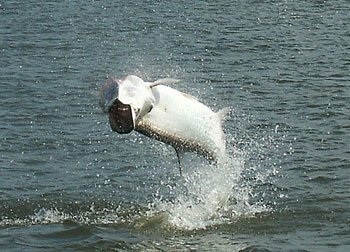 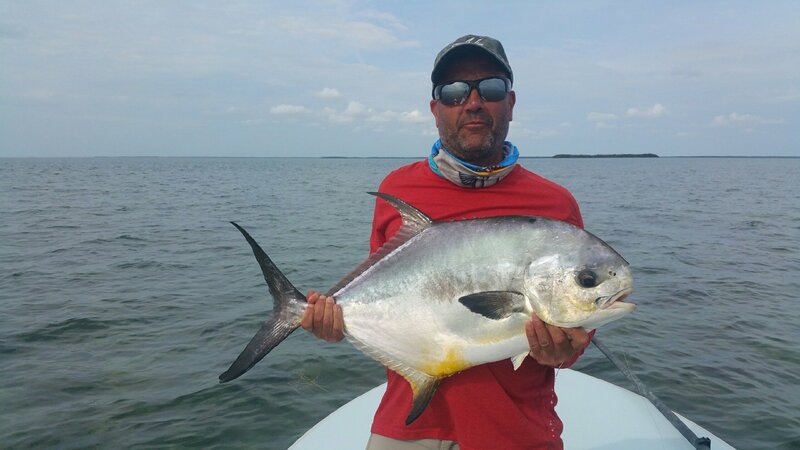 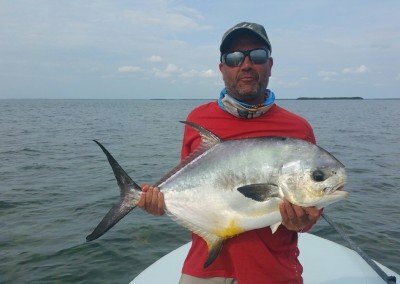 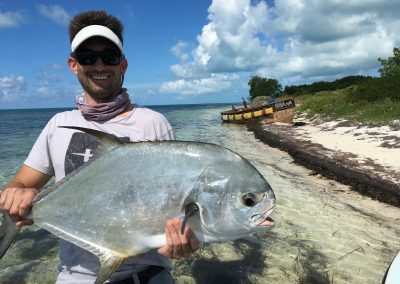 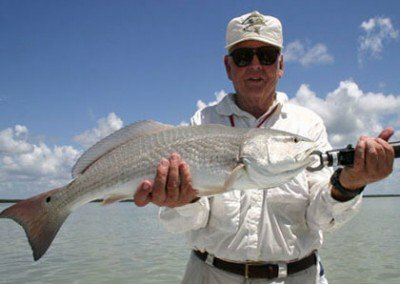 And yes, we have all the same species of fish on the flats in our area: tarpon, bonefish, and permit. 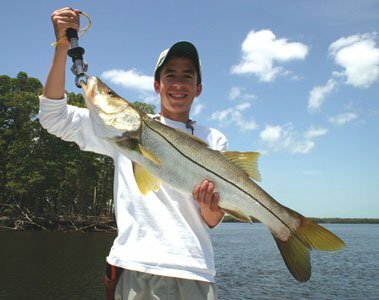 Plus trout, pompano, some redfish, and even the occasional snook. But not nearly as many boats. 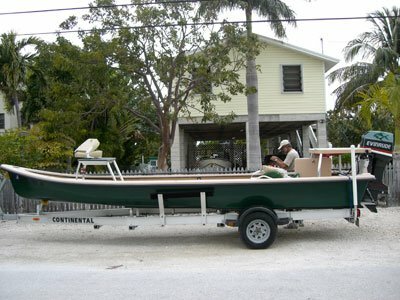 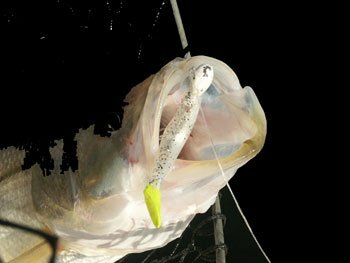 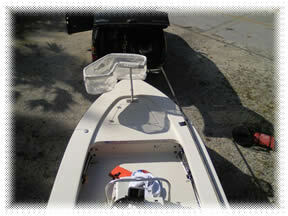 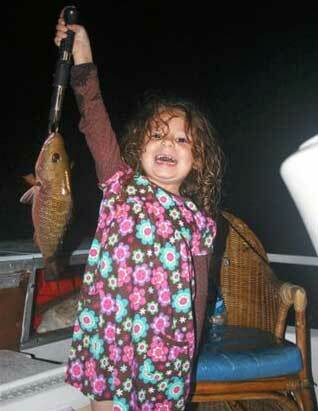 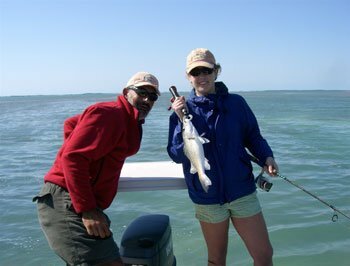 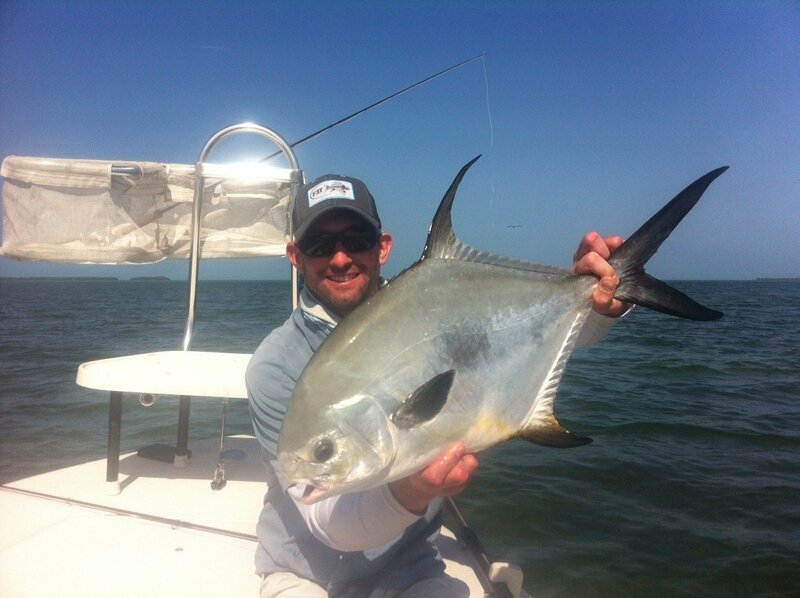 Our fishing takes place on both the oceanside flats, as well as the back country. 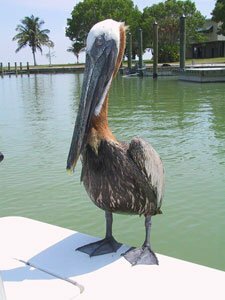 Best of all, the distance between these two prime areas is short, allowing us to quckly relocate as needed to accommmodate changes in tide or weather. 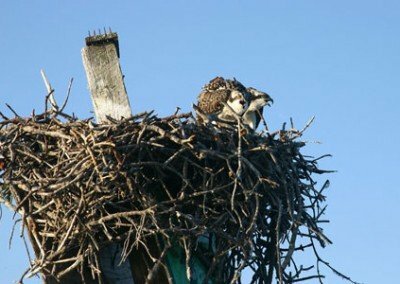 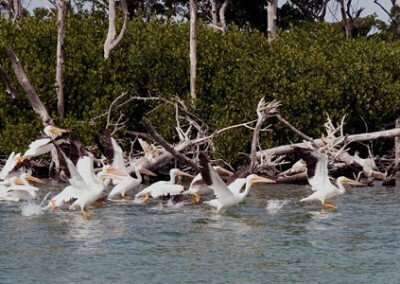 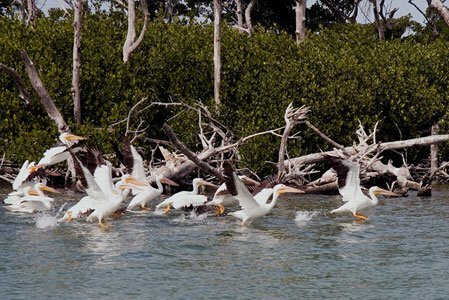 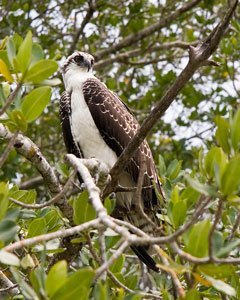 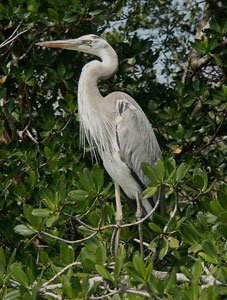 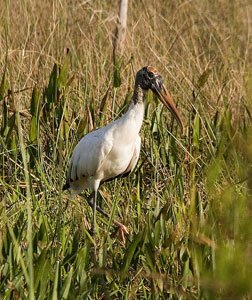 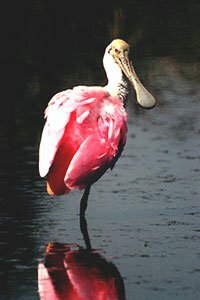 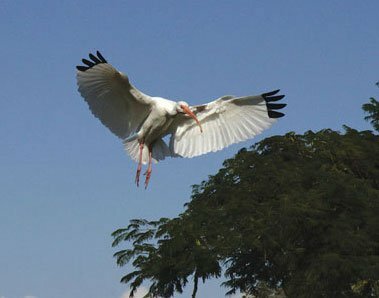 Along with the various game fish, you will also see an abundance of bird life that can include white pelicans, brown pelicans, wood storks, roseate spoonbills, ibis, herons of many species, and ospreys.